Chiropractic care uses drug-free, non surgical techniques to relieve pain and increase joint mobility for those who suffer from neuromusculoskeletal conditions such as back pain, neck pain and headaches. Chiropractic care is also very helpful for the relief of the effects of stress (headaches, muscle tension in the mid-back and shoulders, low back pain). 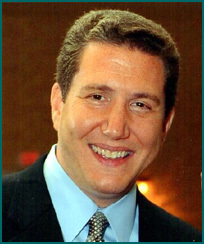 Dr. Brian Daniels is a an experienced family chiropractor whose practice serves the towns of Lexington, Arlington, Winchester, Belmont, Bedford, Woburn, Burlington and the surrounding communities.